Take action and contribute to a Political Action Committee that will work towards normalizing relations with Cuba and repealing the embargo!!! Question: Who in Congress will support legislation and fight to lift the restrictions and embargo? Answer: If you are not contributing towards the election of candidates who will vote to lift travel restrictions and end the embargo, then who in Congress is going to do it? It is time to use the power of your vote and your money to change U.S. Cuba policy by electing men and women to Congress who agree with you. • Freedom of travel to Cuba by all United States citizens and legal residents. • Support free and open trade and investment between the United States and Cuba. 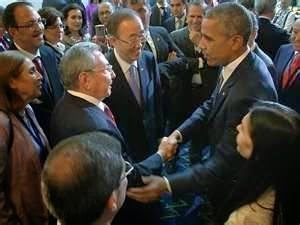 • Enable normal cooperation and assistance between United States and Cuban institutions for development, educational, environmental, humanitarian, medical, or scientific purposes. • Support and encourage a constructive diplomatic dialogue based on mutual respect with the government of Cuba on issues of mutual concern. • Support the repeal of the Torricelli Act and the Helms Burton Act. 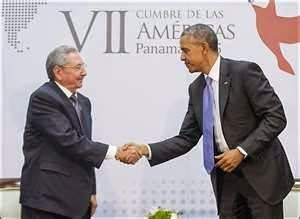 To support the full normalization of relations between the United States and Cuba. 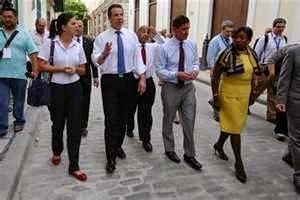 U.S. Cuba Now PAC* will raise funds from individuals - U.S. Citizens and Legal Residents**, and contribute to candidates for public office who will work toward a new policy of constructive engagement with Cuba which will lead to the full normalization of travel, diplomatic and economic relations between the United States and Cuba. U.S Citizens and Legal Residents** may donate no more than $5,000 per year. No anonymous donations. Individuals donating more than $200 in one year must also specify their occupation and name of employer (if employed). Donations are not tax-deductible. *The PAC is an ALL-VOLUNTEER organization. **CORPORATE CONTRIBUTIONS PROHIBITED Foreign nationals may not donate. 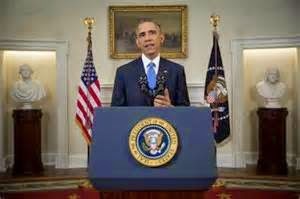 Authorized by United States Cuba Now Political Action Committee. Powered by Blogger.